Residents who are currently receiving private or subscription trash service may petition the County to provide trash collection service. If the County does provide trash service, it will occur on the same day as recycling collection and will only be once a week pick-up. 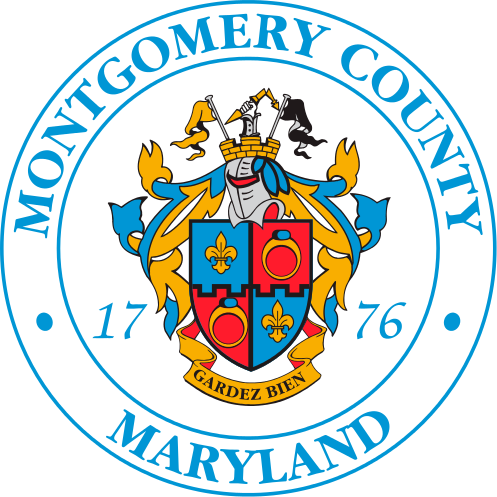 For further information regarding the process of obtaining County provided trash service, please click on the link below.